You might have expected pretty pictures of lodges, fine words, reassurances of knowledge, competence, etc. 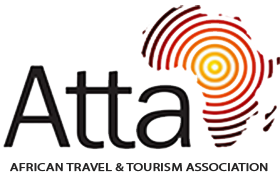 In truth, all competent African tour operators sell more or less the same things; so most websites look similar. And when you've replied, got their brochure and their ideas, what are you going to do? Being web-literate, you are going to check the ideas yourselves, aren't you? And look at more pretty pictures, fine words, reassurances, etc. from the lodges or hotels suggested. 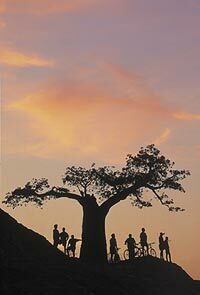 Africa Explorer, in the impartial words of the guide books, is a tiny but knowledgeable UK tour operator. I am jovial, says one author; well, I try to be! 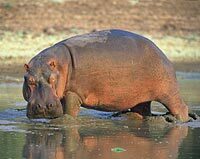 We specialise in tailormade safaris in southern Africa. 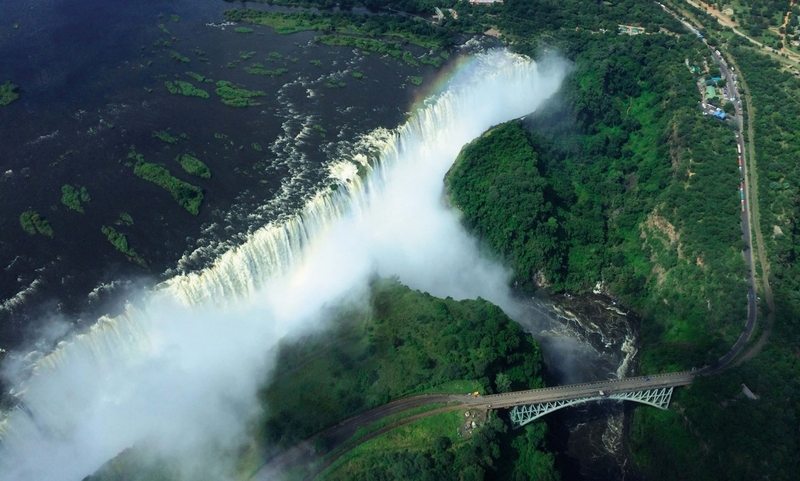 We will organise your holiday in Namibia, South Africa, Swaziland, Botswana, Malawi, Zambia and Mozambique. In order to do that, the MOST important thing we need is YOUR details. Where do you want to go, when, for how long and how many people are in your party. Do you want to drive yourself? Do you want to go camping, stay in lodges or would you like a mix of accommodation; simple B&B's in some places and splurge out on a safari lodge somewhere else? What would you like to do? Are you looking for wildlife, scenery, history, culture, beaches, relaxation or active sports? Africa has it all. Tell us your ideas, your needs and as much about your likes and dislikes as you will tell us. And we will plan your safari especially for you. Upon receiving your request, we will respond as quickly as possibly, even if it is just to say that we are busy and will take a week or so to do a reply. 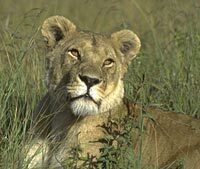 Each safari is planned by me, John Haycock, especially for you, to your specifications, ideas and budget. We will then send a letter or email, draft itinerary or outline plan for discussion, with approximate prices, totally itemised. Unusual, but part of our philosophy of transparency. We will work on your safari until you are completely happy with it. Before you depart you will receive an amazingly detailed itinerary with precise directions, instructions, hints and tips, maps, plans, sketches. 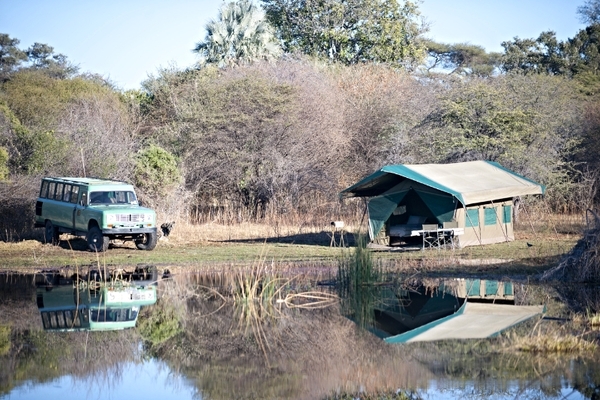 There is also safari advice, contact details and emergency information. All that there is left for you to do is to enjoy your safari. Unwind in game lodges, hotels, B&Bs, cottages, tree houses, tented camps or even rent an apartment or house for a few days. Travel by air, using scheduled flights or special charters - or go by road, driving yourselves. When you want or need a guide, one will be there. 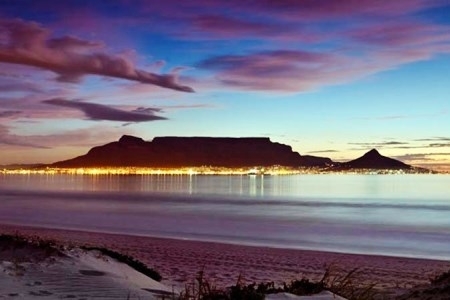 See the famous tourist sights, big and small game, an amazing variety of birds, the Cape Floral kingdom, the people and all the must-sees in this wonderful mixture of countries. Relax as you discover nature's many secrets, enjoy the excellent food and wines, then sleep soundly in the massive silences of the African night. 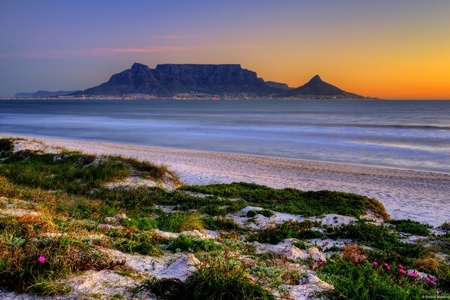 Africa awaits - when will you go? Tell us your ideas, your needs and as much about your likes and dislikes as you will tell us. And we will plan your safari especially for you.